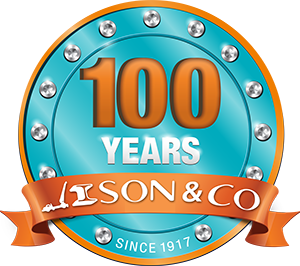 Stocking a comprehensive range of paints, Ison & Co Is your Nowra paint place! 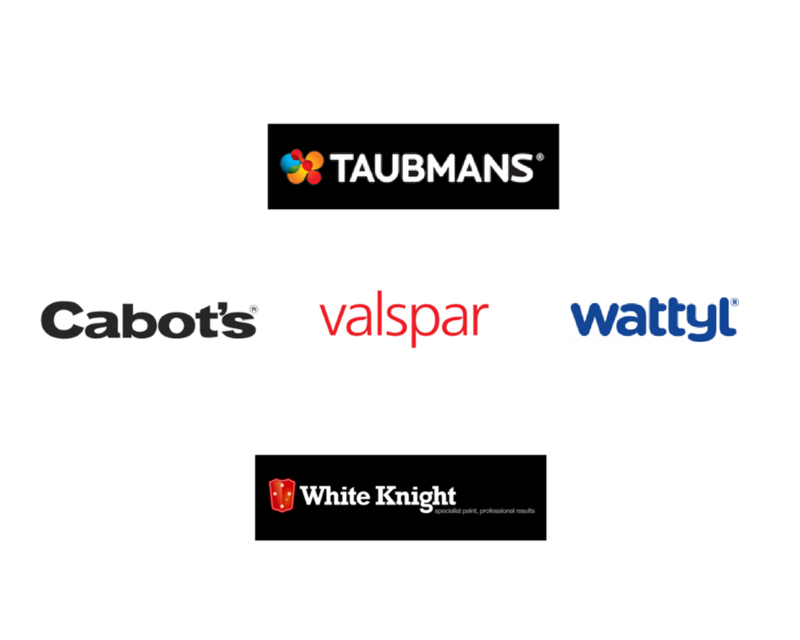 We supply leading paint brands at great prices! Not sure what colour to choose? 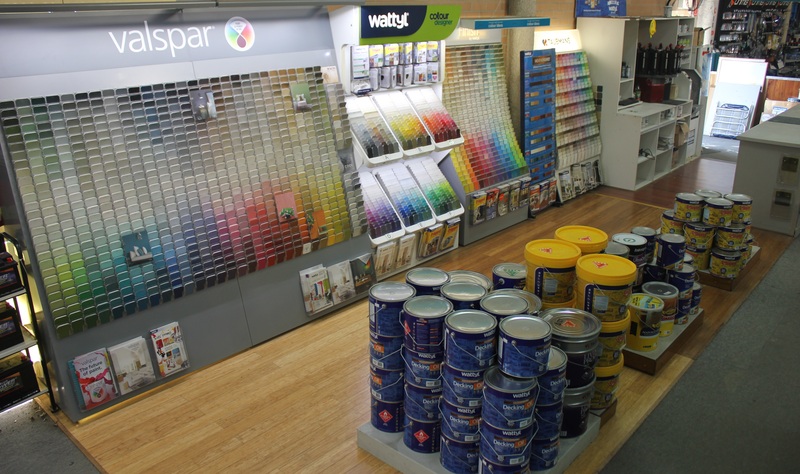 Come visit our colour wall in store today for inspiration for your next painting project! We display a comprehensive range of colour swatches. Purchasing samples is also another great way to ensure you end up selecting the correct colour. 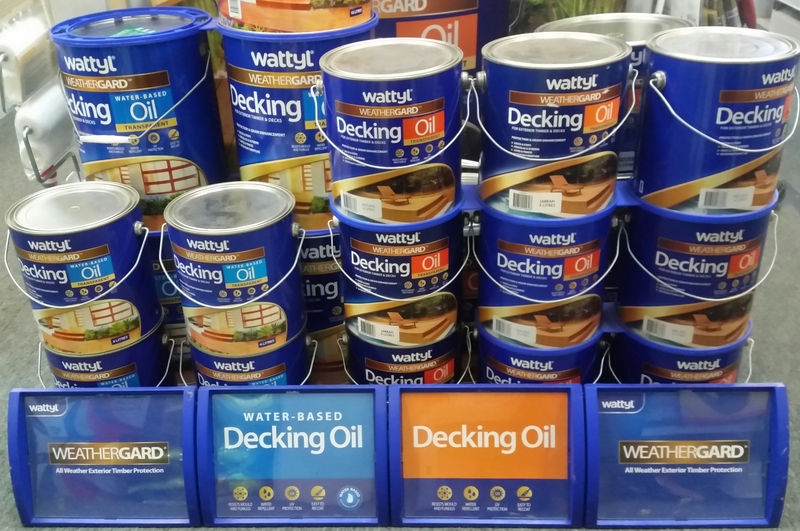 For more information about our Shoalhaven paint supplies don’t hesitate to contact our friendly team or come in store today! 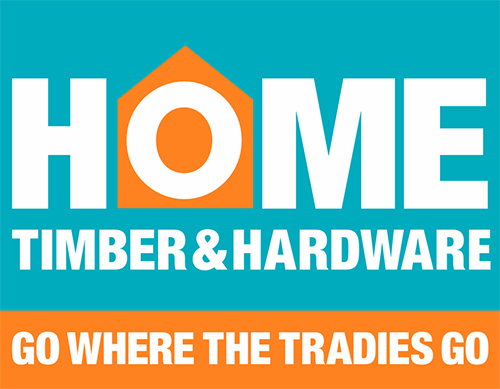 For more information about our paint & painting accessories, click here.